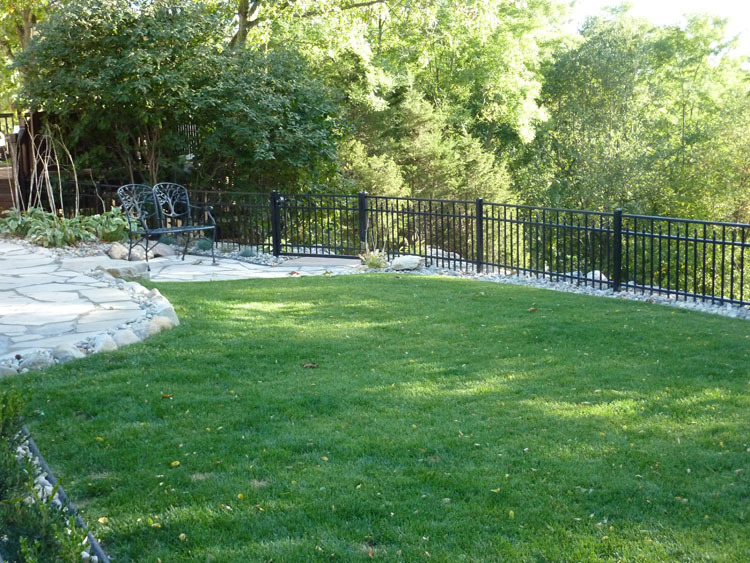 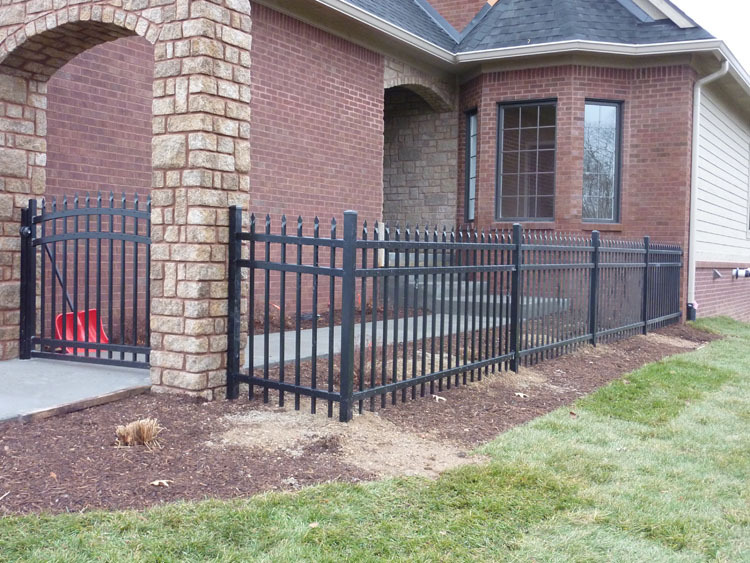 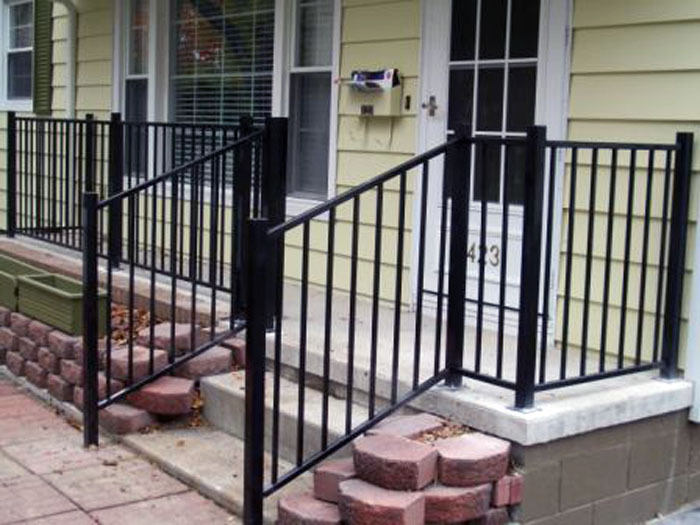 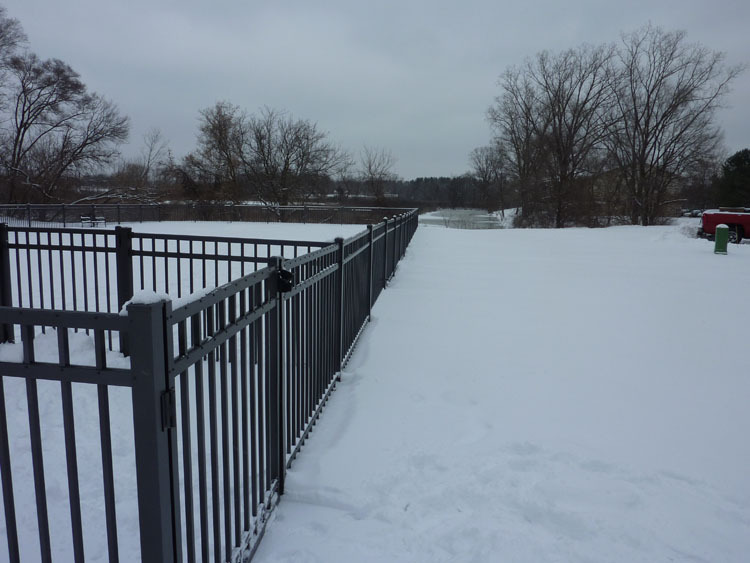 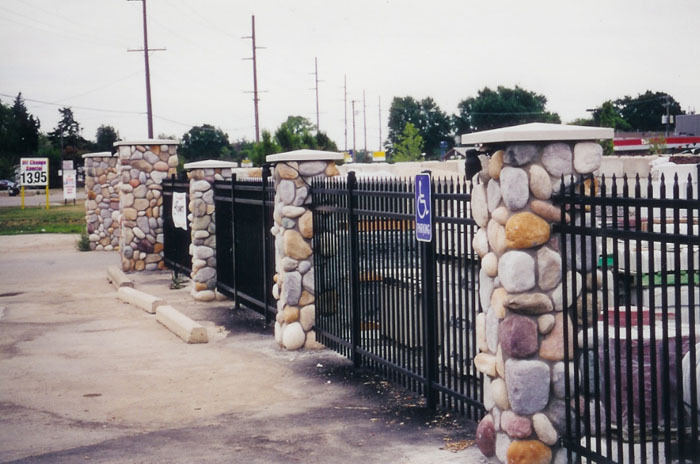 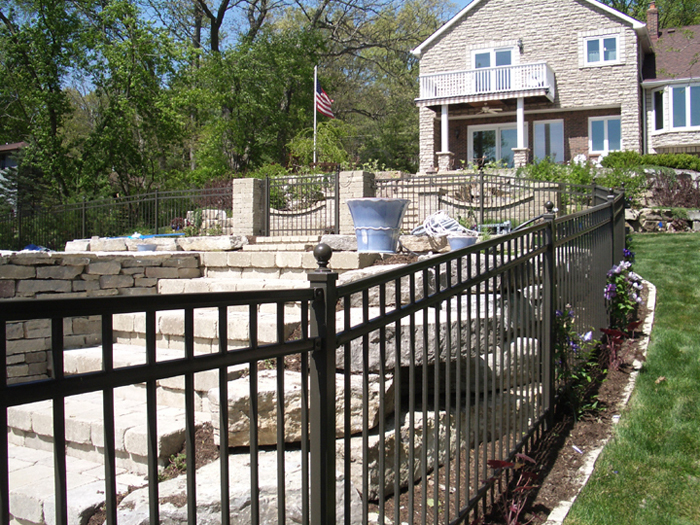 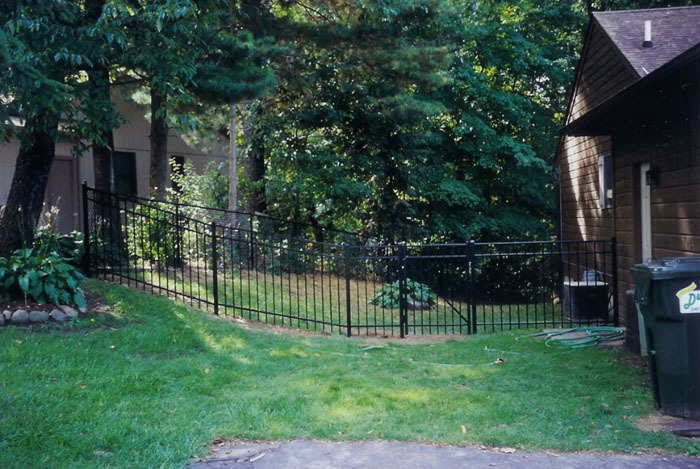 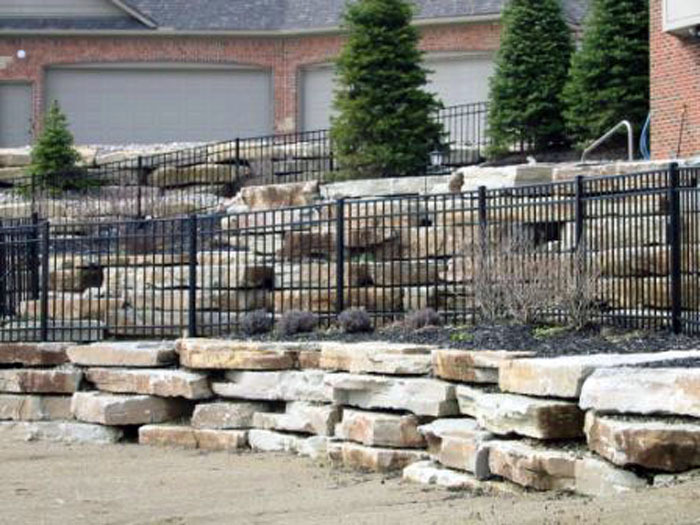 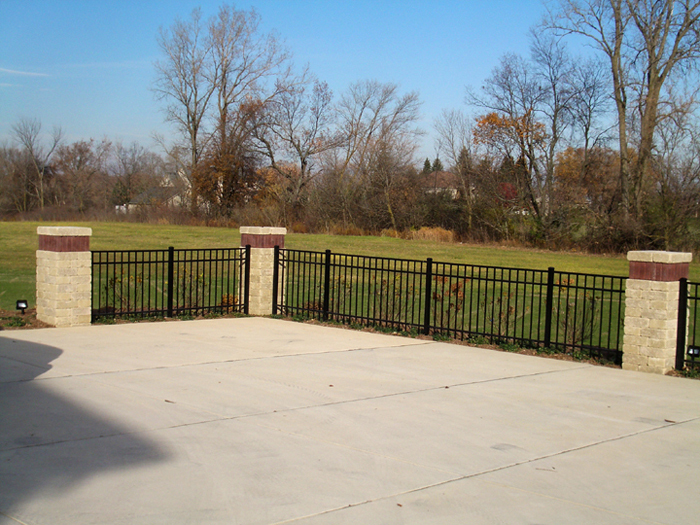 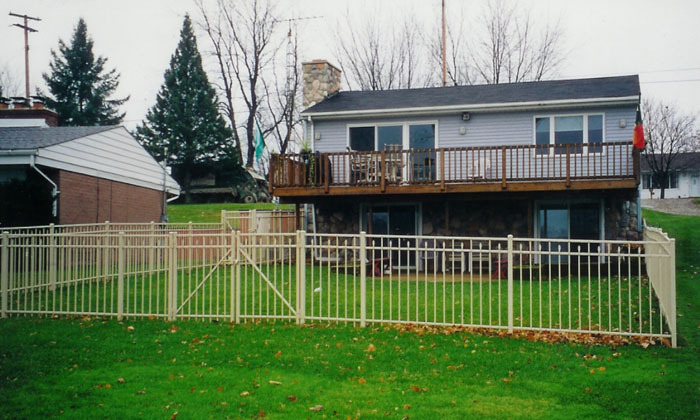 Ornamental aluminum fences have a distinctive appearance that will complement any home. 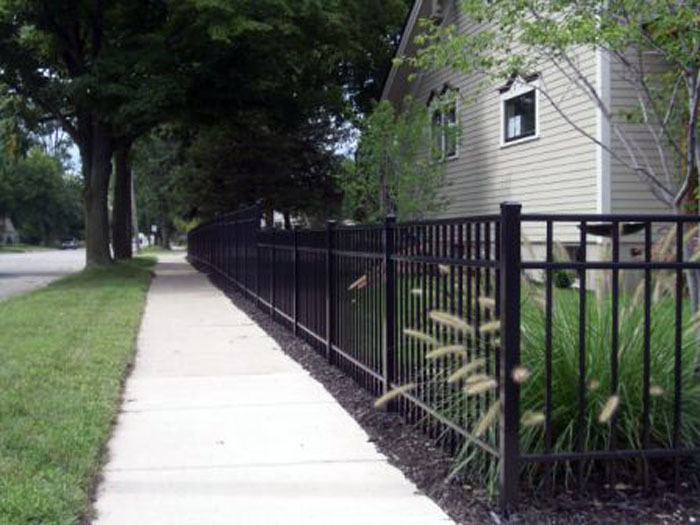 This is an excellent choice for elegant, long-lasting protection. 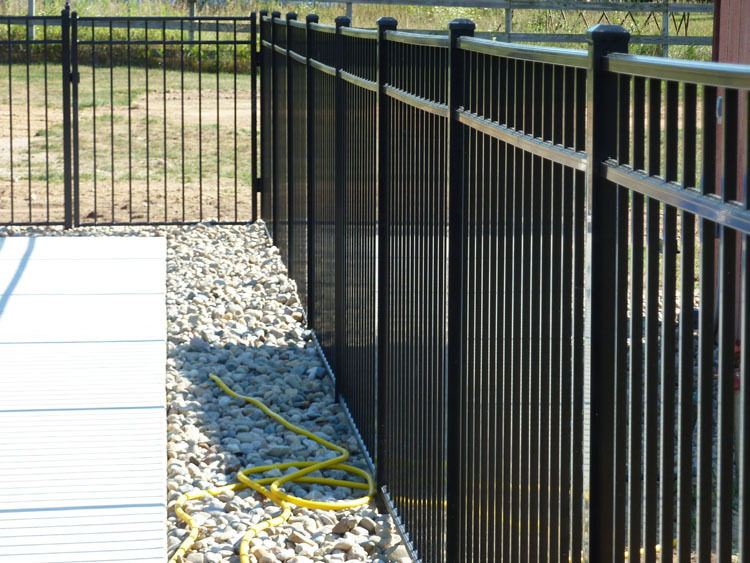 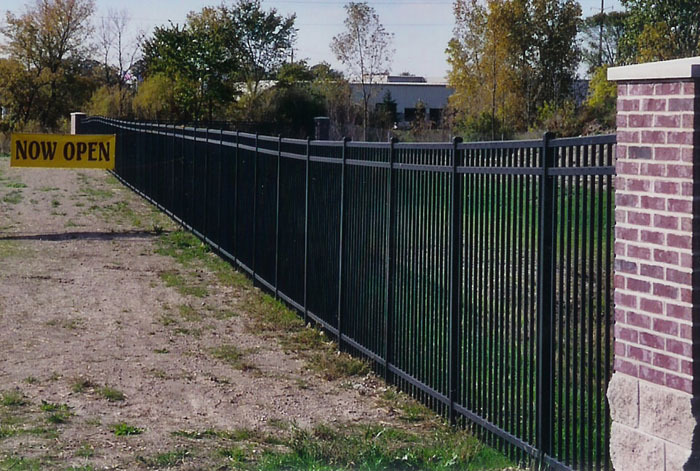 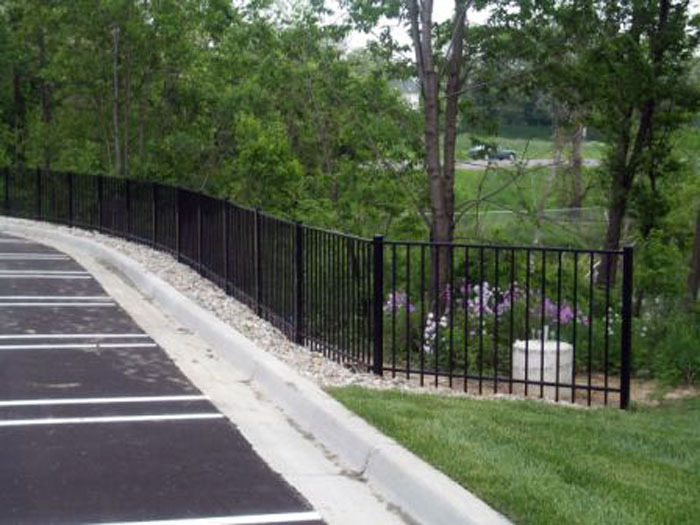 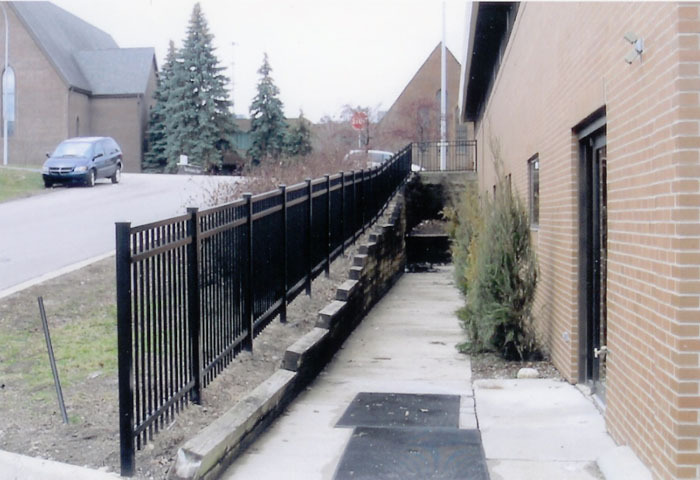 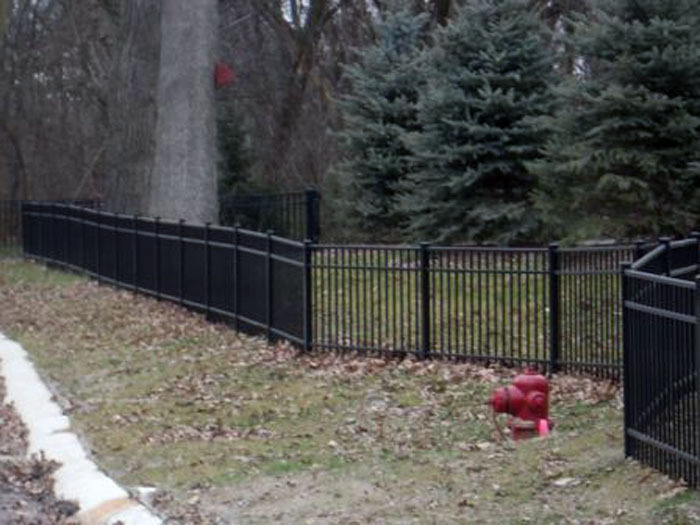 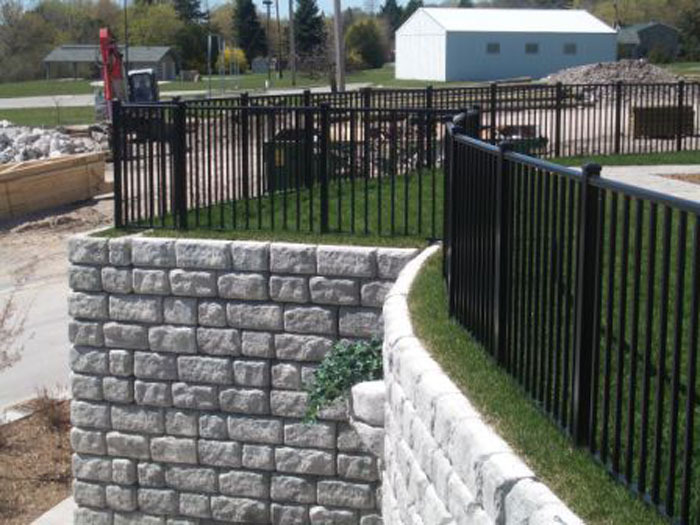 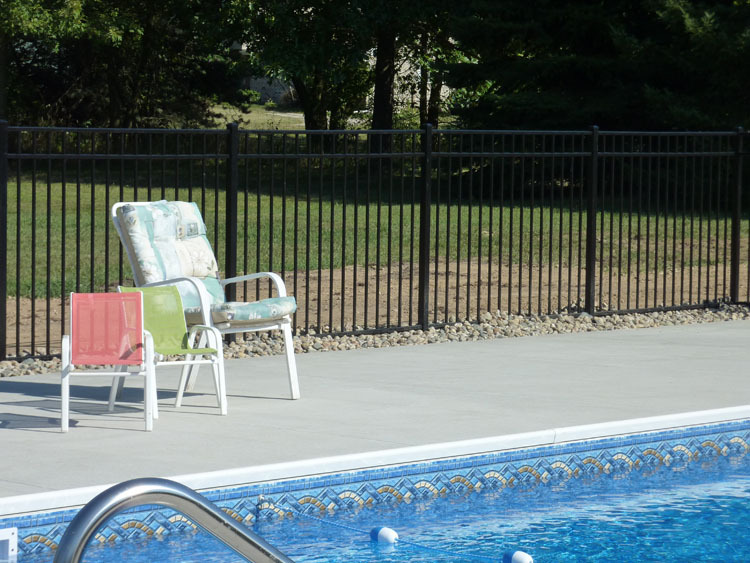 This attractive and durable fence will never rust or corrode. 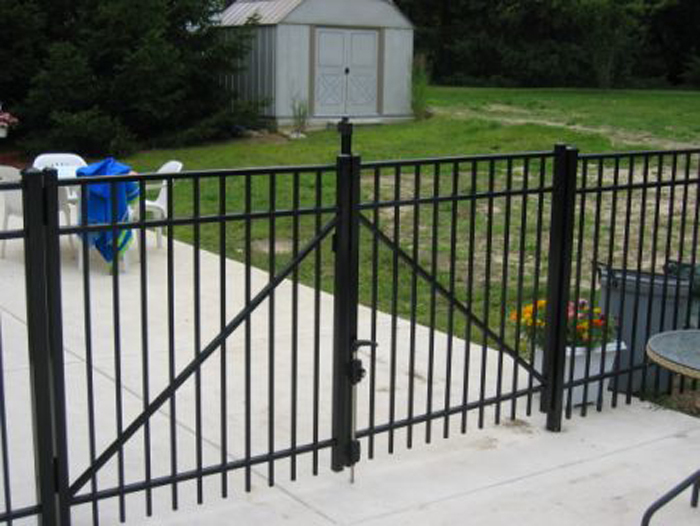 The powder coated finish is a high quality alternative to paint and is environmentally safe, fade-resistant, and scratch-resistant. 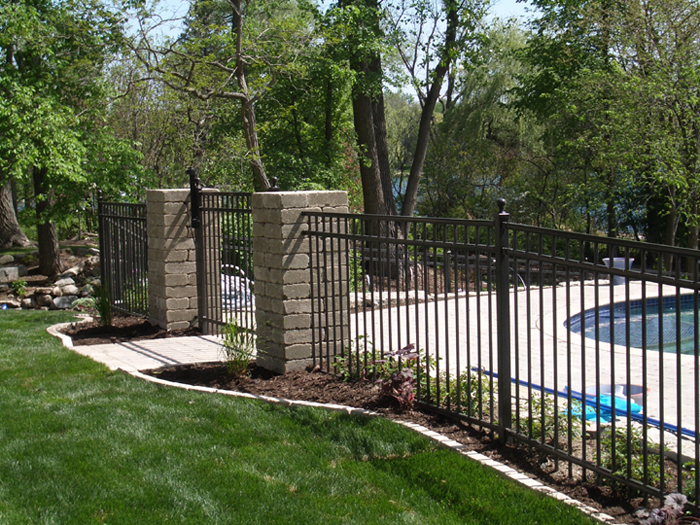 Add an extra touch with cast aluminum decorative accessories. 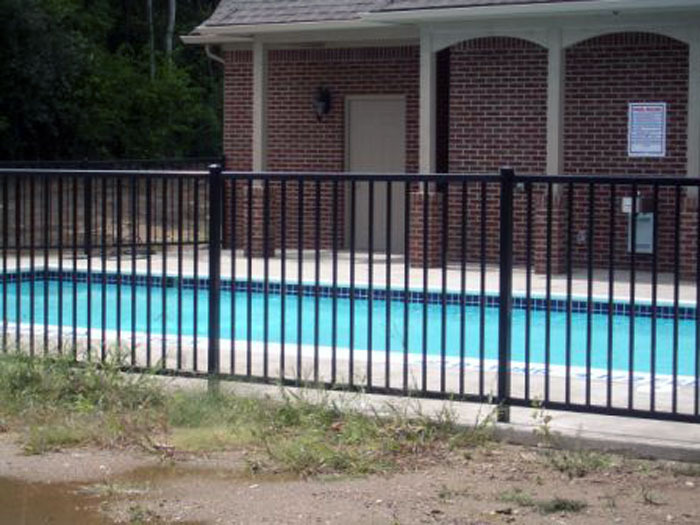 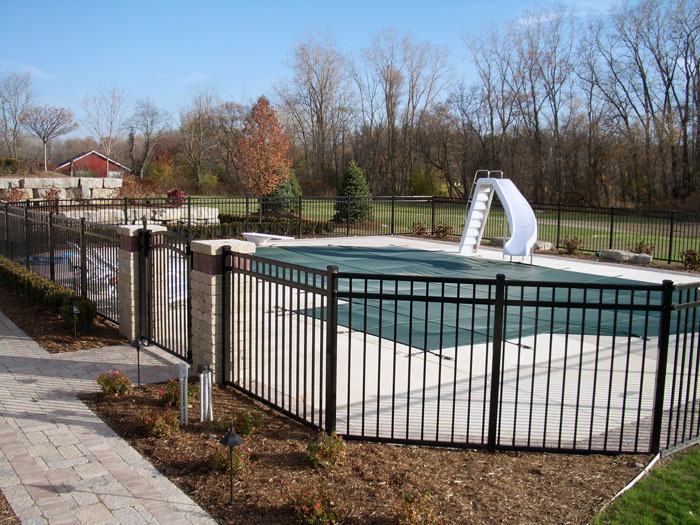 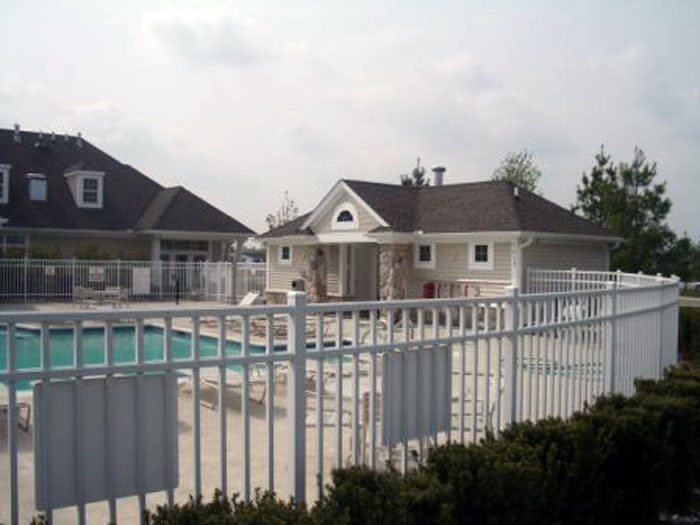 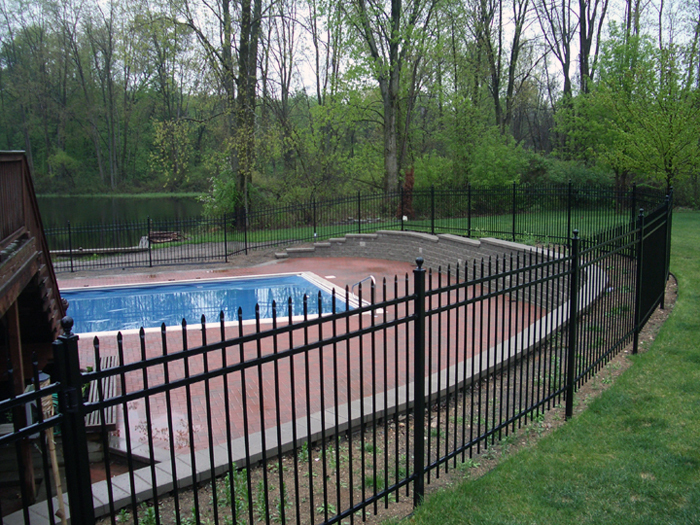 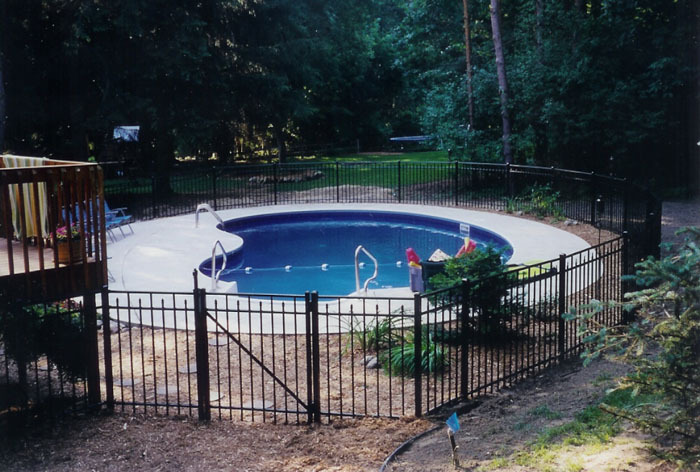 These fences are the perfect choice to surround your swimming pool because its aluminum construction withstands moisture and chemicals found in the pool environment. 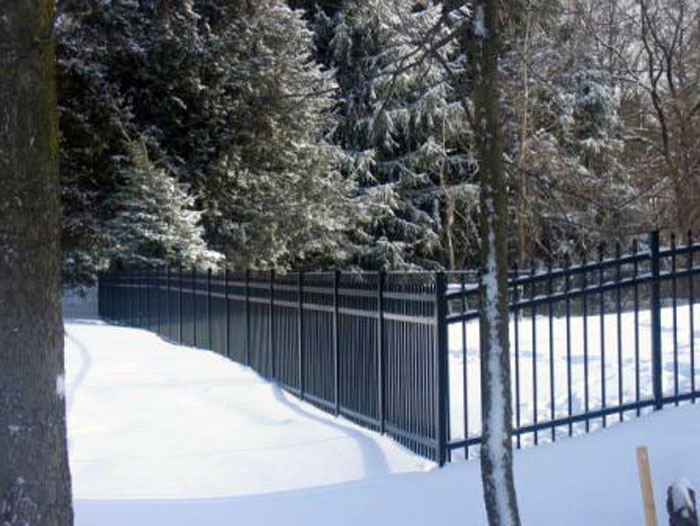 Our Ornamental Aluminum finish has a limited life-time warranty. 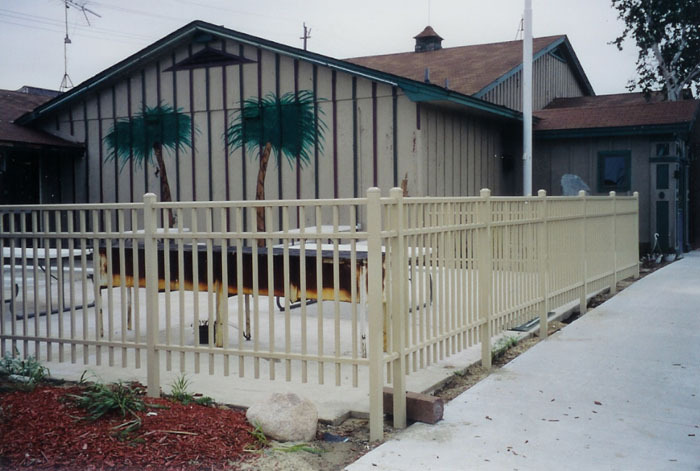 Your new fence comes 3, 4, 5, or 6 feet high, and comes in many different styles.